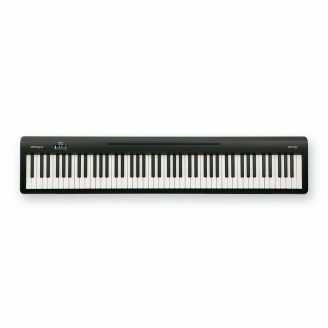 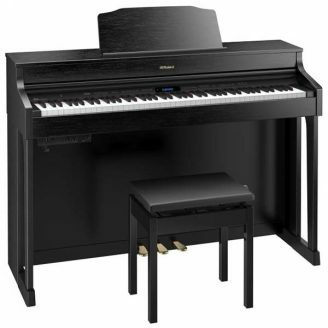 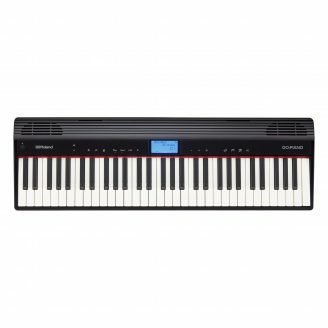 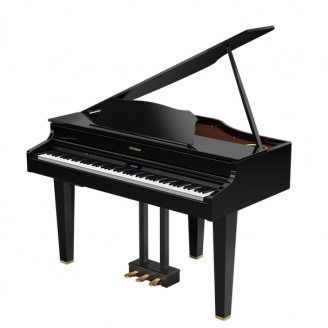 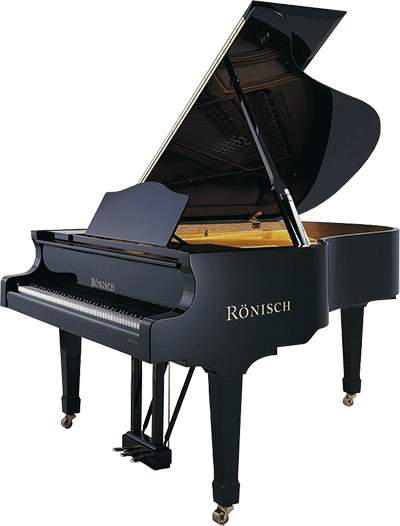 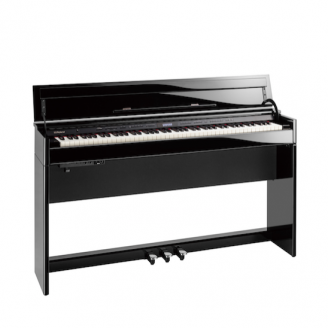 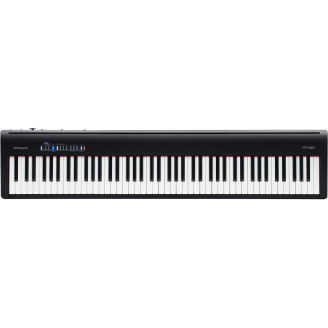 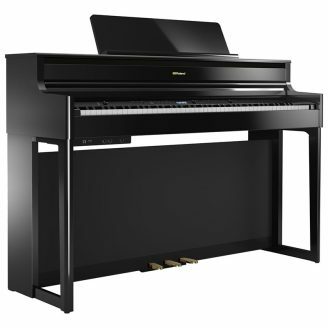 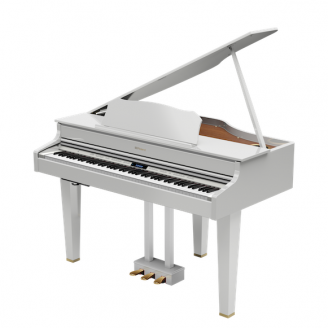 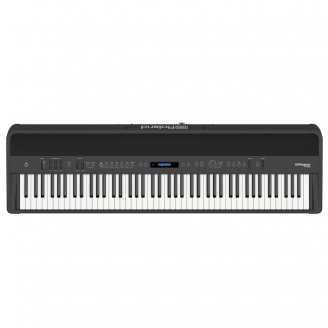 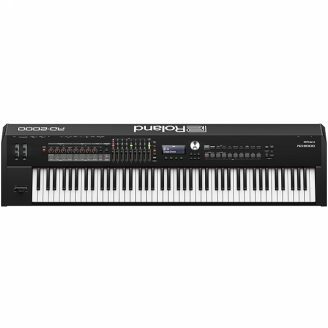 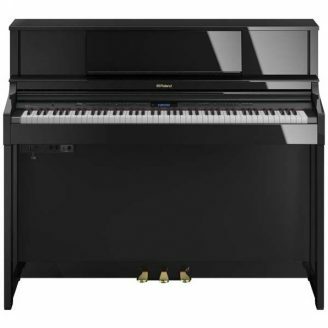 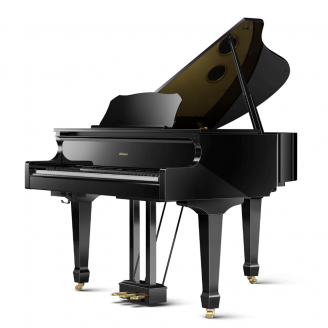 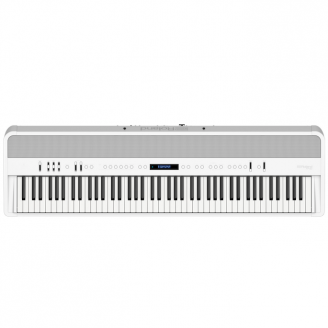 EPG Piano Warehouse has a large range of Roland Pianos to suit any budget and playing level. 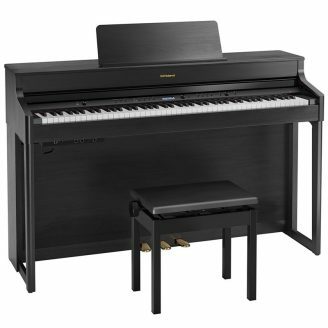 Why buy Roland Pianos from anyone else when with EPG you can be assured the majority of any profits from the business, go to charity. 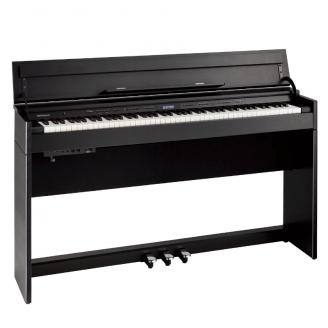 An important point that sets EPG Piano Warehouse apart from all other piano businesses is that all profits received from the business by Lindsay Fox and the Fox family, will be donated to charity, with an emphasis on supporting Music and The Arts in Australia.